It’s not a color. It’s an attitude. It is the complete absence of light, the epitome of sophistication. Black is modern, yet timeless. 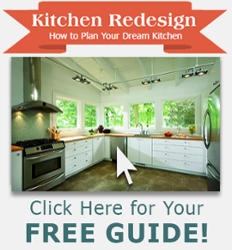 It transcends the ranks of fashion and has entered into popularity as a home interior finish. 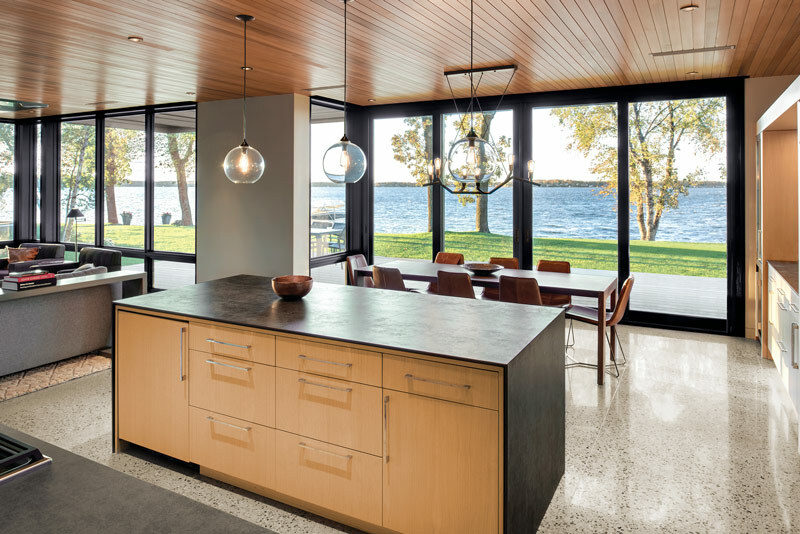 As with all Marvin paint and prime systems, Designer Black provides a durable and long-lasting finish on each piece. 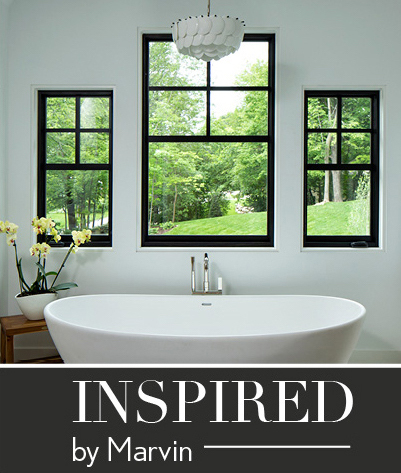 Update your home with the timeless look of Marvin Designer Black Windows, interior windows that make a statement. 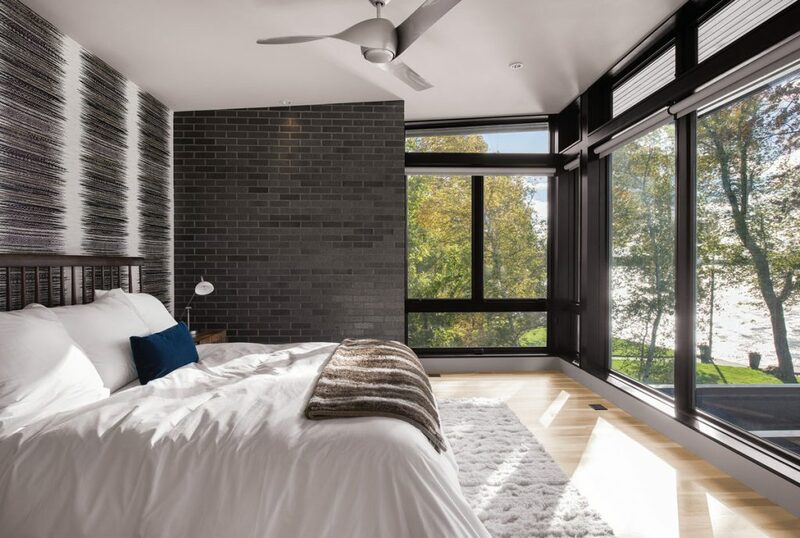 Transform your home with black interior windows from the GNH Showroom in Latham. We’ll help you choose exactly the right window for your home style and budget! Our experts are here to make your window selection as easy as possible. Plus, we offer financing options available for those who qualify. Visit your GNH in Latham for details, or to discuss your project with our window experts today.